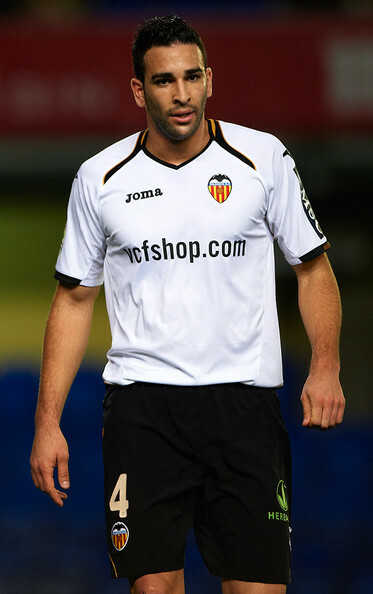 Valencia CF sporting director Braulio Vasquez is not satisfied at all with Adil Rami. Speaking with Spanish radio station "Cadena Copa" Braulio said he is not satisfied with Adil Rami performances and that is he doesn't return to his old form, the form the had at Lille and early when he came to Valencia CF there is a big possibility he will be forced to sell him. He added that Adil is an important player and that Valencia needs him, but in his top form. Last season Adil Rami earned 5.65 rating, based on all his performances, you can find all my ratings, all the old fixtures and goals and assists on the Archive page. Its not the worst rating, but when coming as such a big reinforcement he really fell short of his expectations. In fact the last 2 seasons I've had Dealbert rated higher than Rami and Ricardo Costa in defense. Also telling is the fact that last year we conceived more goals than the year previously. So as many of you know I'm not a big Rami fan and have always been critical of his defending. I think he is way overrated, always was and I don't think he is good enough for us. What Braulio is saying now is what I've been saying all along and I really feel better knowing we may sell Adil Rami, because he just hasn't improved our defense.